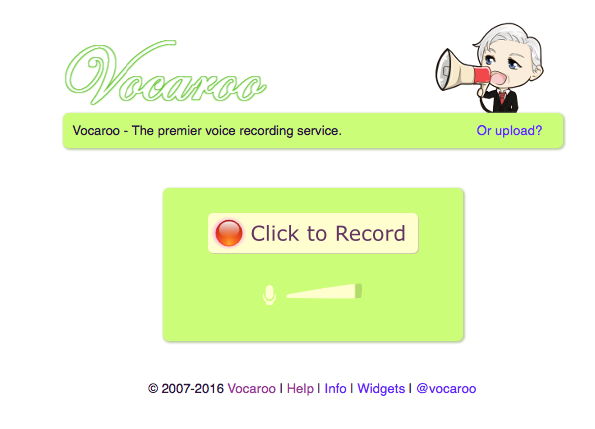 The site allows you to record your voice and leave an audio recording of any length. One of my favorite features is the ability to create a QR code for the students to use. The only drawback is that with the QR code you would need a device and a QR code reader to read it. 4. Click that you are happy with the recording – and click to save. 5. Choose how you want to save it – Facebook, Pinterest, Gmail, QR code, etc. Want to create a QR code using Google Drive? Try this template.